“The more we learn about Fishbowl, the more we understand how it will help us save money in the future. 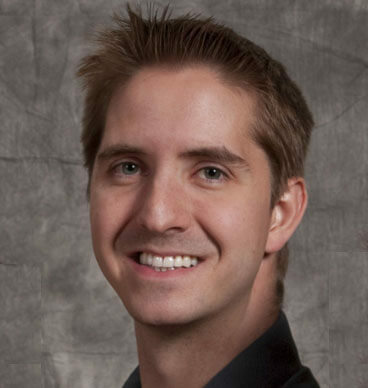 Fishbowl is always upgrading its package, which then helps Chung’s save money,” says Gary Ballard Vice President of Finance for Chung’s Gourmet Foods. With every new release, Fishbowl offers improved inventory management features and services. These help Fishbowl users save even more time and money by increasing their efficiency. A link from the configuration tab of the sales-order item to the manufacture order that is creating the part. The option to import and export information for couriers. The option to import and export payment terms. The ability to set a default vendor from the sales order if the part associated with the product does not have a current vendor association. The last option is especially helpful because now you don’t have to exit the sales order, go into another module and add a vendor for the product. You can just do it straight from the sales order you’re creating. That saves a lot of time and is more user friendly. 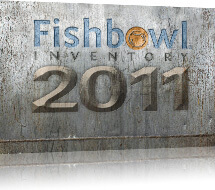 Click this link to see a full list of new features in Fishbowl 2011.5. These are designed to make Fishbowl even better to use. Schedule a free inventory software demo today to take advantage of Fishbowl’s constantly improving services.